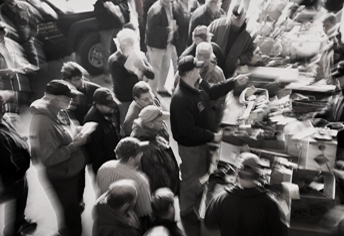 Myron Bowling Auctioneers conducts roughly 80 industrial auctions a year in venues across the United States, Canada and Mexico. Take a look at a summary of our current auctions, below. If you plan to bid online you can register by clicking the provided link or even get email alerts when new auction content is added to our website. See our PAST AUCTIONS to search completed auctions.